The Pained Ink Slayer: Official LAUNCH! Broken Body, Wounded Spirit: Balancing the See-Saw of Chronic Pain, Summer Devotions. Official LAUNCH! 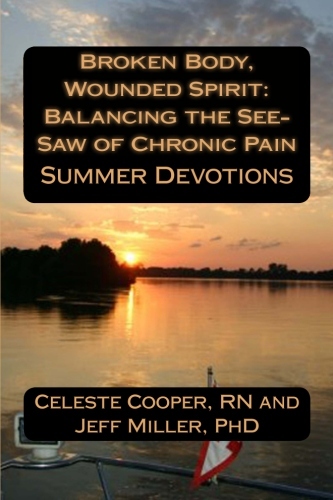 Broken Body, Wounded Spirit: Balancing the See-Saw of Chronic Pain, Summer Devotions. Our sincerest gratitude goes to those who shared their valuable time and thoughtful words of endorsement. To you, THANK YOU. We hope the words of those who shared so generously will help you, the reader, in your decision to order the book in paperback here, or Kindle here. Those who reviewed it said it best and you can read what they had too say following in this blog, and you can read more about the book here. If you participate in the daily devotions with the fervor our reviewers offered, then we have met our goal of helping you on your personal journey. The book will be distributed through all major online retailers after a 90 day waiting period. Don’t have a Kindle? Get your free app here. Celeste Cooper and Jeff Miller have provided an arsenal to fight this dragon that threatens energy, growth, and healing. By focusing on each summer day, the authors send their readers on a personal journey of mindfulness and self awareness, allowing the reader to create enduring images on how pain is perceived. It is rare to find a book that is simultaneously practical, informative, uplifting, comforting and aesthetically pleasing. But the “Summer Devotions,” of Broken Body, Wounded Spirit is all of those things – and more. Drawing on medical expertise, alternative modalities, and ancient traditions of healing, this book offers a unique blend of the philosophical and the practical. 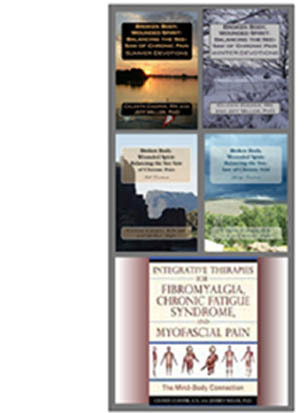 The authors provide a combination of daily spiritual advice that settles the heart, and they provide imminently practical ways to deal with the physical hardships imposed by any form of chronic pain. This is a book that will prove invaluable to anyone seeking to re-establish the balance of mind and body in the face of long-term illness. ~Deirdre Rawlings, PhD, ND. 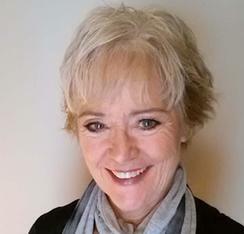 -- Author of Foods that Fight Fibromyalgia, Fairwinds (2012) and more.